Scott McMahon built his entire career by blurring the lines between business and art. Not only is he a successful filmmaker and marketer, he was one of the first content creators for Sony PlayStation. Now as the Director of Content Marketing at Film Trooper, Scott helps other independent filmmakers achieve creative freedom through entrepreneurship. Today he shares his story. 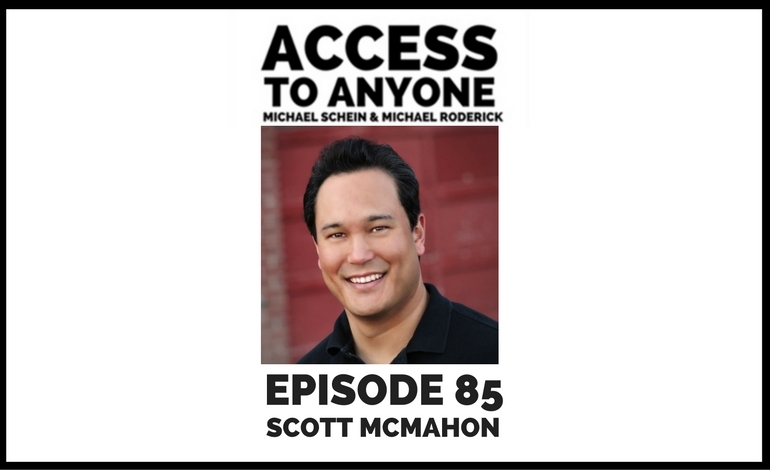 Scott also talks about why it’s important for artists to harness an entrepreneurial spirit, takes us behind the scenes at Sony PlayStation, and uncovers everything Internet marketers can learn from Hollywood producers. Scott McMahon has created film, video, and cinematic content for a wide range of clients, including video game producers, CPG companies, and educational organizations. He spent 12 years at Sony PlayStation as the Cinematic Supervisor overseeing a department of amazing artists and technicians, where we produced high-end cinematic movies for many of the first-party PlayStation titles. Scott worked closely with clients who required production services that involved animated 3D/CG content, 2D motion graphics, conceptual art and design, live action film and digital production, and editing and compositing services. His career has expanded into web design, content marketing, and online marketing strategies, and he currently oversees a business and marketing resource for independent filmmakers.